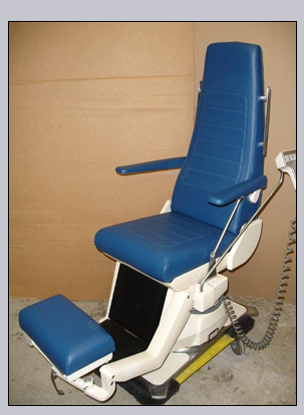 Dave's is the leader in medical & office upholstery. We provide top quality upholstery services that are durable and convenient. We use only the best medical grade materials. We re-cover individual pieces such as massage tables, stools, chiropractic tables, fitness equipment, benches, and many other accessories! We also offer the convenience of picking up and reinstalling the equipment.